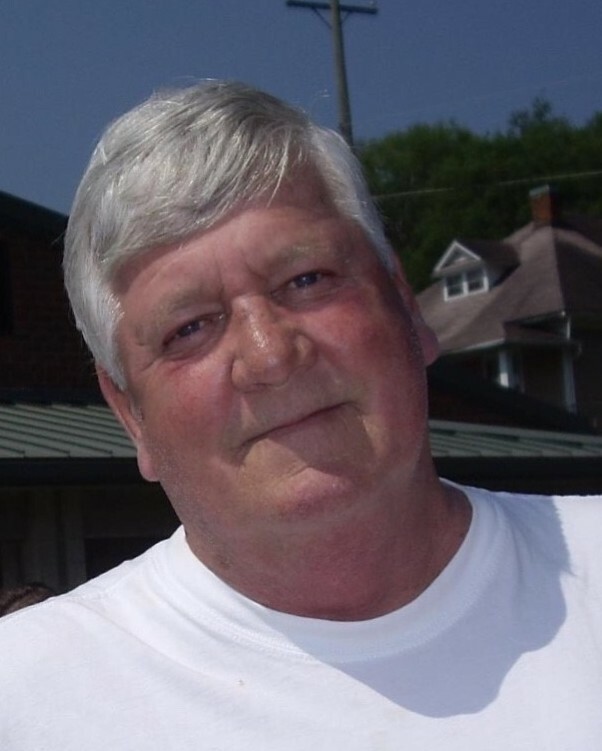 Paul Chester Simpson, 72, of Soddy-Daisy, passed away on Saturday, April 6, 2019. He was of the Baptist faith. He served his country in the U.S. Army and was a veteran of the Vietnam War. He was an avid fan of the Tennessee Volunteers. His wife, Suzanne Simpson; parents, Chester and Roxie Simpson; brothers, David and Ernest Simpson and sister, Martha Lewis preceded him in death. Survivors are his son, Paul Simpson (Andrienne); daughter, Beth Satterfield (Donny Hodges); brother, Buddy Simpson; grandchildren, Tapanga, Blake, Kelsey, Kendra and Ruben and several nieces and nephews. Visitation is Friday, April 12, 2019 from 10:00 a.m. to 12:00 p.m. at the funeral home followed by a service at 12:00 p.m. in the funeral home chapel with Rev. Sherry Layne officiating. Burial will be at Chattanooga National Cemetery.